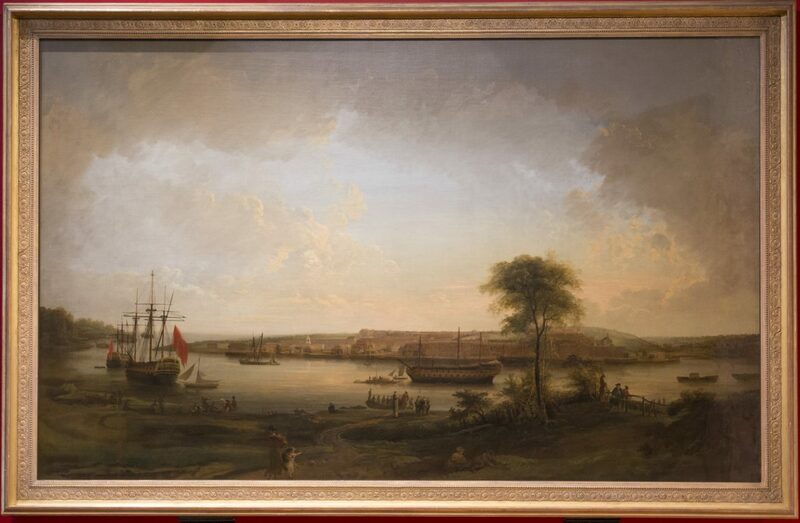 Painting by Elias Martin 1774 showing the Royal Dockyard, Chatham at the height of the ‘age of sail’. 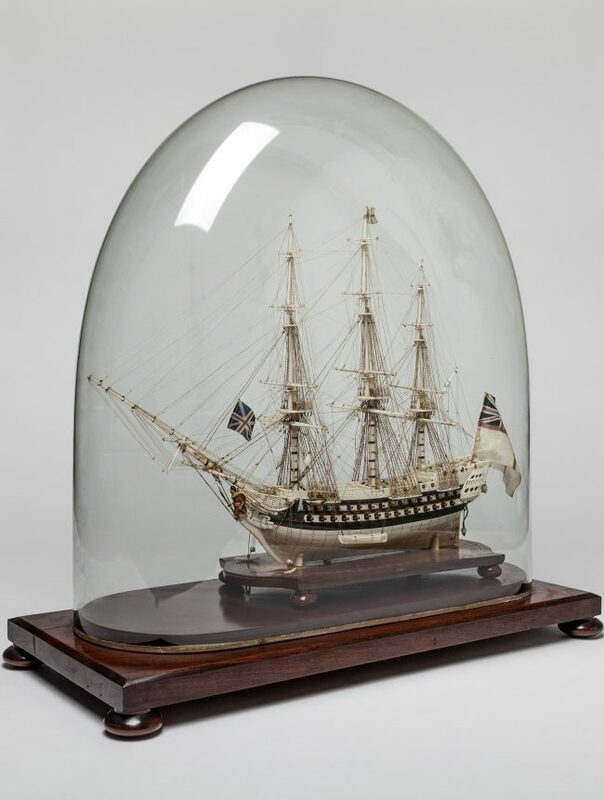 A contemporary landscape painting of The Royal Dockyard Chatham which features landmarks that are still recognisable over 240 years later and shows the extent of the Navy’s influence over the Medway’s development in particular and the counties in general. 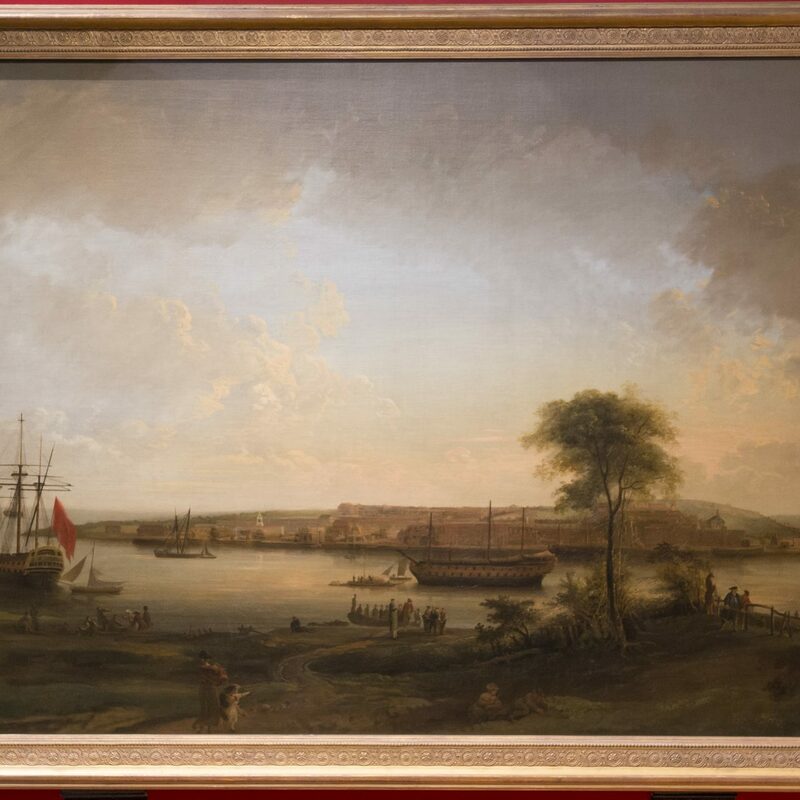 The painting depicts the dockyard from the Rochester side of Whitehall Creek, although the river is shown opened out to suggest closer proximity to the sea.